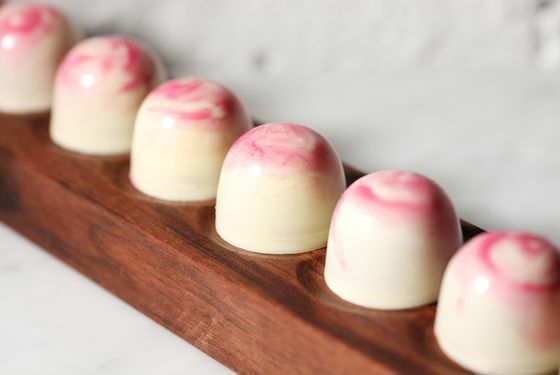 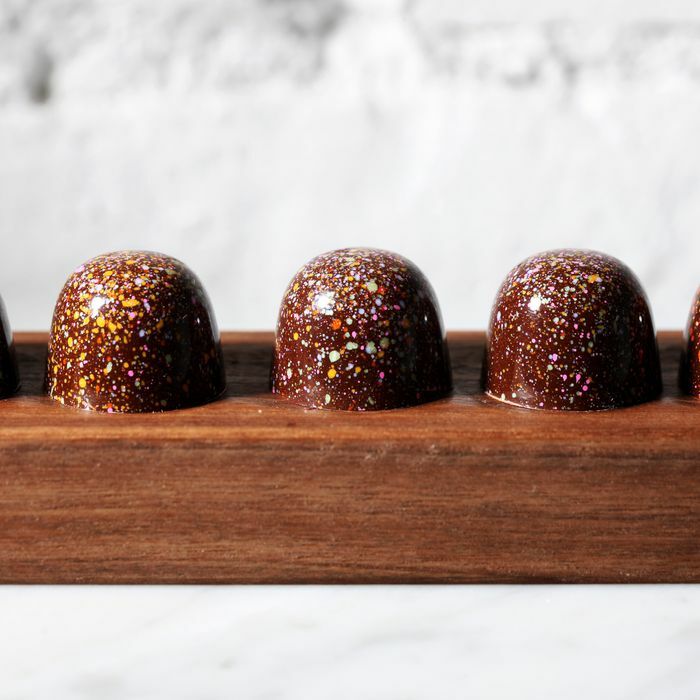 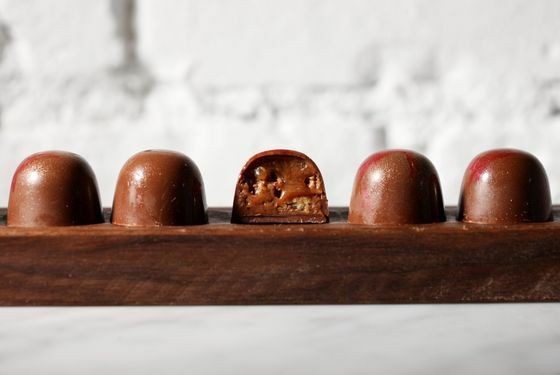 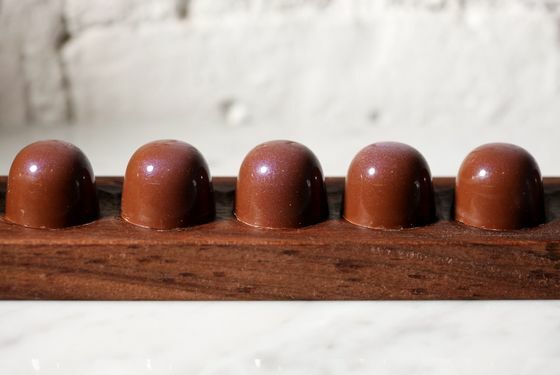 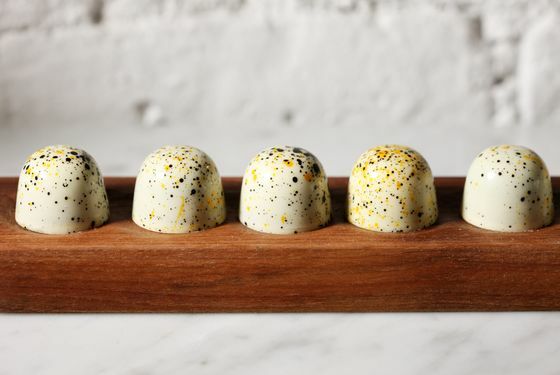 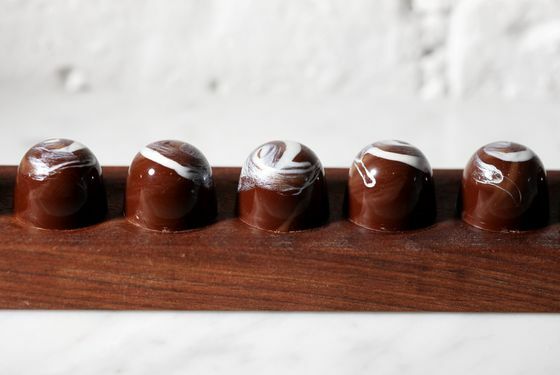 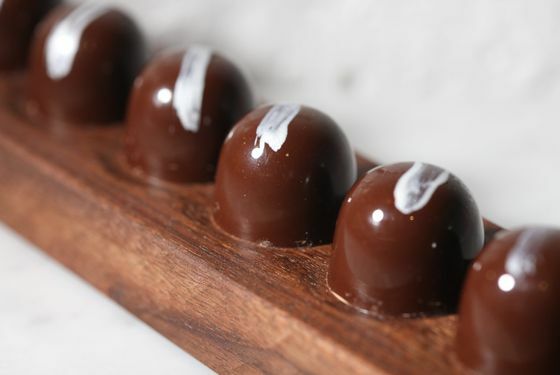 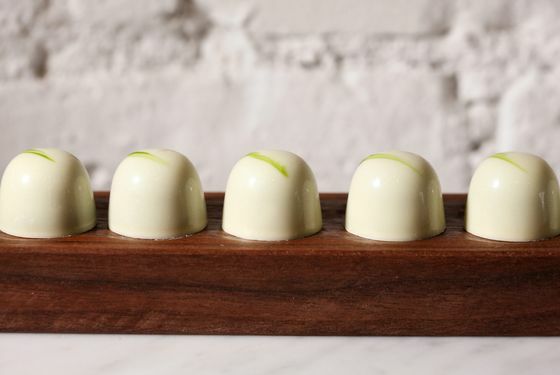 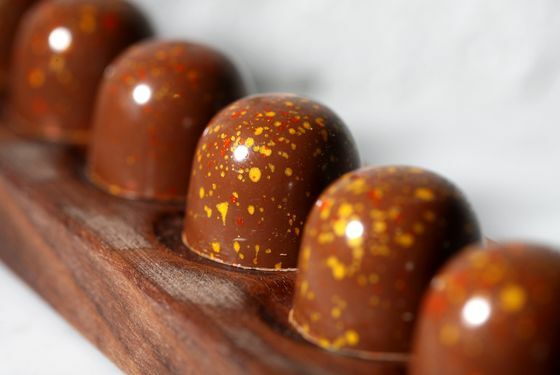 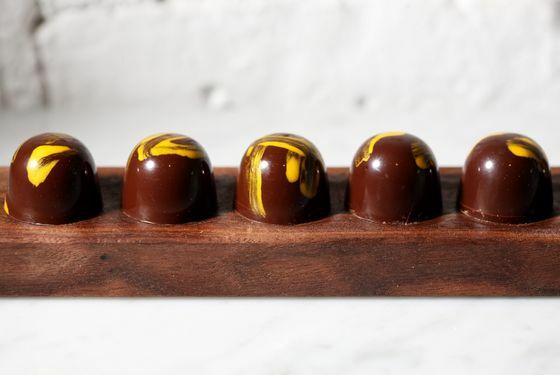 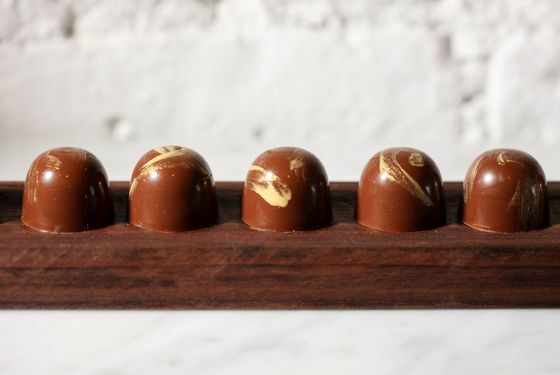 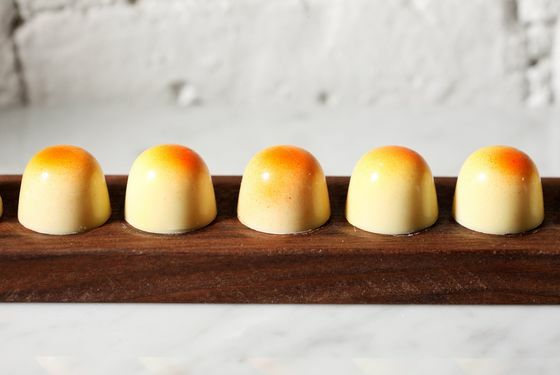 Inside a 750-square-foot shop on Mott Street, former Per Se chocolatier Susanna Yoon is quietly turning out some of the city’s most impressive new sweets. 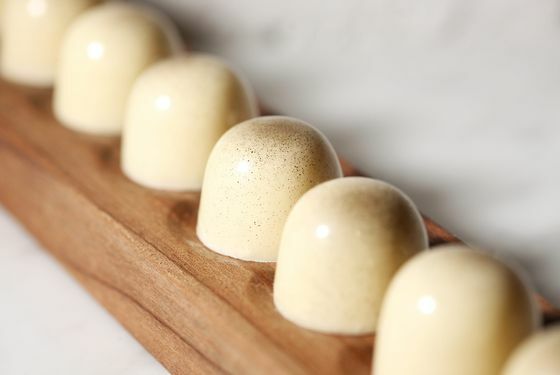 At Stick With Me Sweets, Yoon’s bon-bons, caramels, chocolate truffles, brittles, toffees, nougats, nut butters, and cakes reflect her fine-dining pedigree: The pastry chef makes everything in her store by hand, in small batches, using Valrhona chocolate and high-quality, natural ingredients. 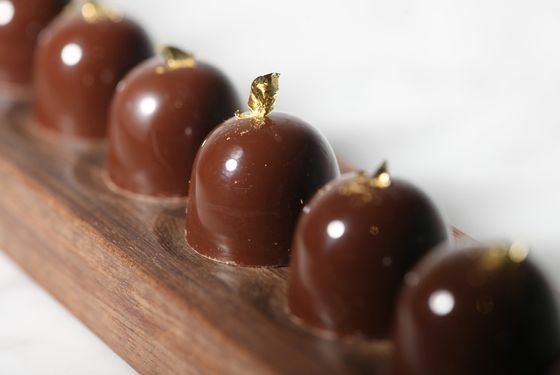 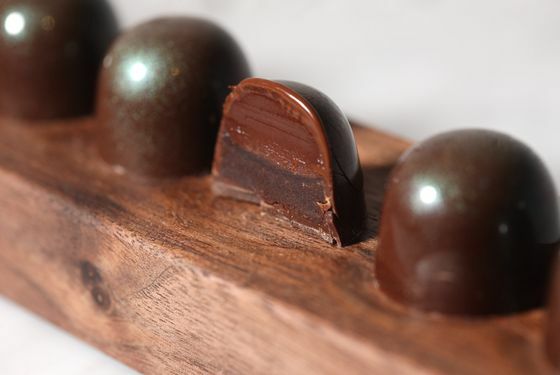 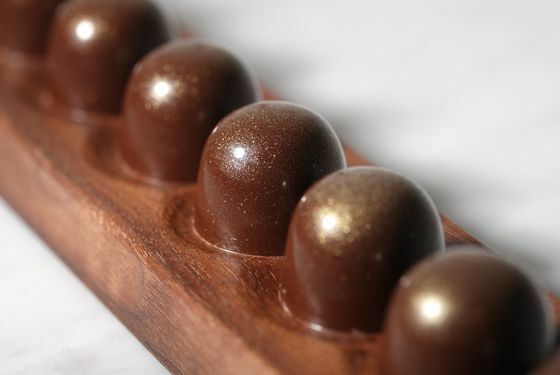 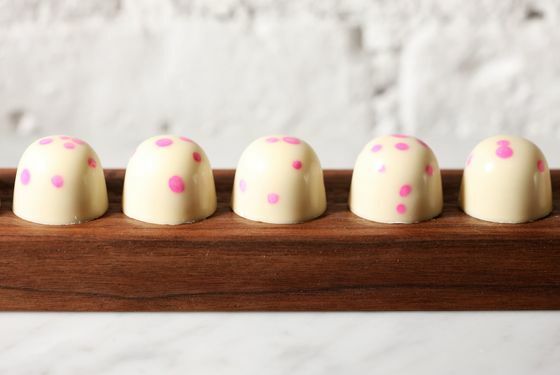 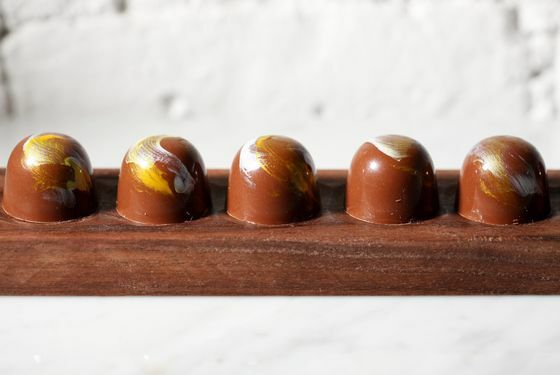 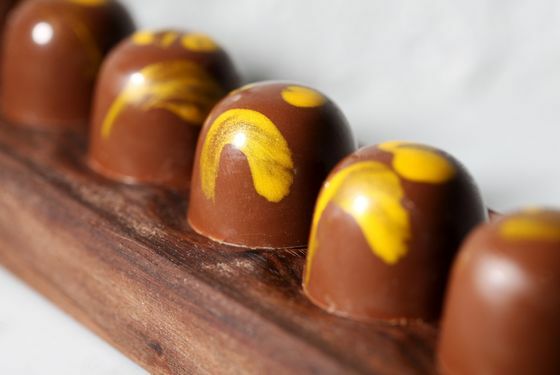 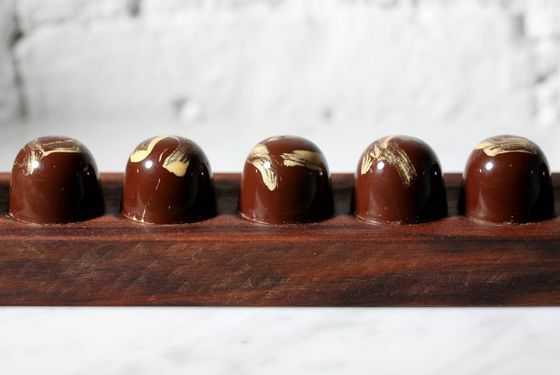 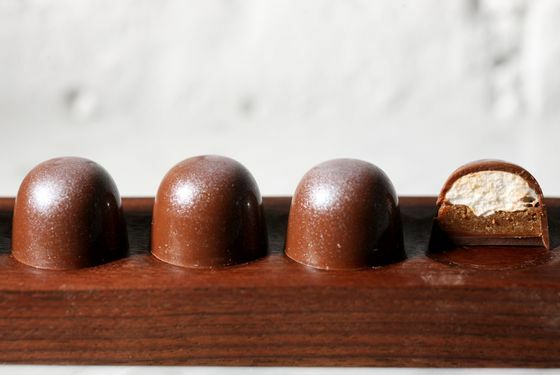 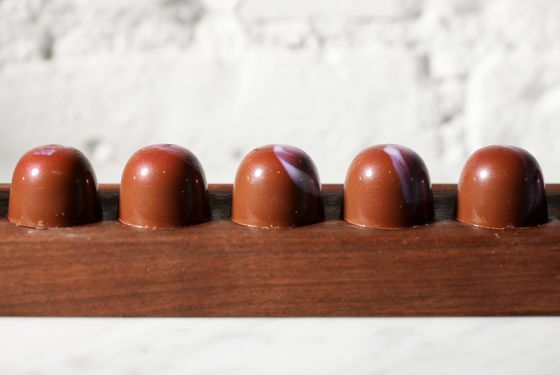 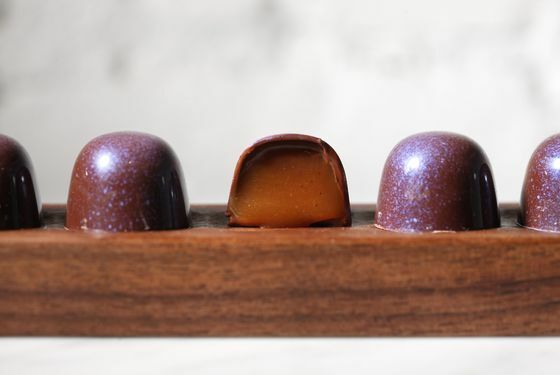 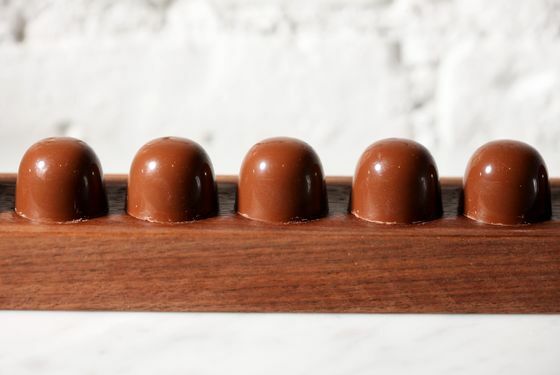 In fact, Yoon has even created a miniature replica of Per Se’s climate-controlled chocolate room — and visitors can see her working in her small kitchen behind a glass window.